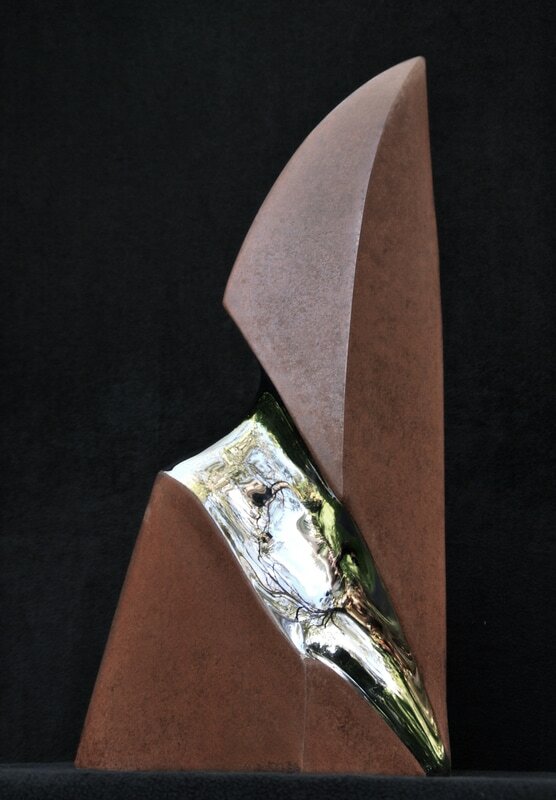 Master sculptor Santiago Medina’s Tuscany inspired Italian stainless steel masterpiece sculptures are at marquee public art venues such as Harvard, Stanford, Tufts and Washington University among many others. He is the only Colombian-American sculptor to have a permanent monumental sculpture at Harvard University. His avant-garde sculptures have been displayed at major worldwide art fairs such as at Art Basel Week Miami, Wynwood Art Fair, Houston Art Fair, Palm Beach International Art Fair and Arte America.